Unframed prints are printed on 300gsm board that has been sourced from well managed sustainable forests. It is also pH neutral and acid-free and has long life qualities and will not degrade for over 70 years! 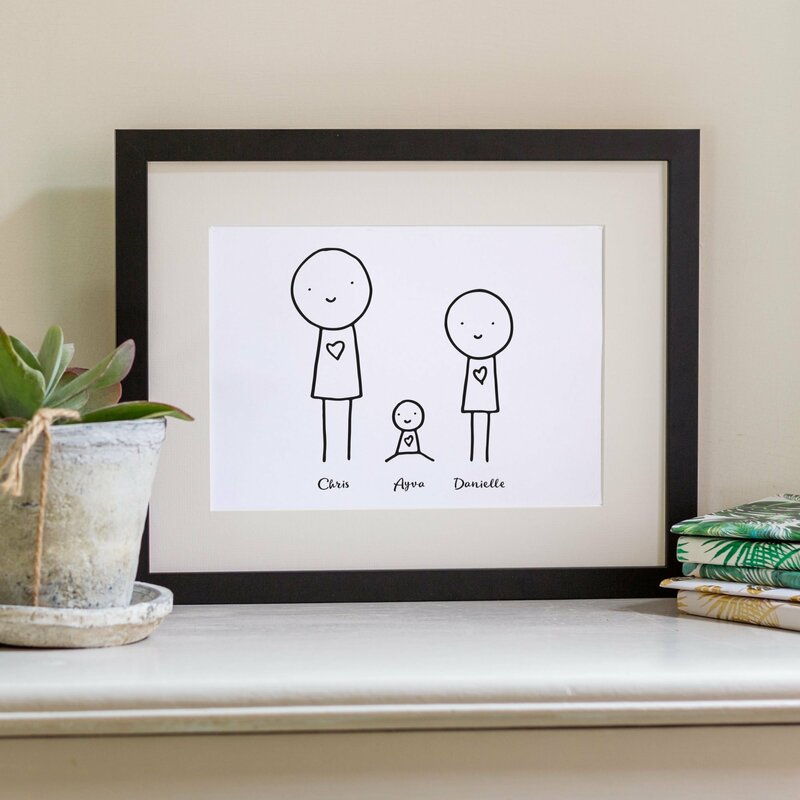 Our prints are available in three sizes. All our frames are handmade to order by our framers. They are glazed with Styrene and are supplied with fixings for hanging. The frames are available in white, black and natural finishes.